for $253,500. The lot size is 250x444. Prime Location in Fellsmere 2.52. 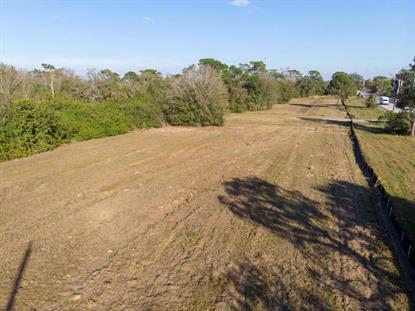 Acres of General Commercial 4B City of Fellsmere.